iCould is The Most Common Problem for an iPhone Now a Days on One Hand iCould is the Best Security for iPhone on the other hand its Bad for an iPhone User if he/she forget his icould password so he or she can Delete iClould Account Without Password. 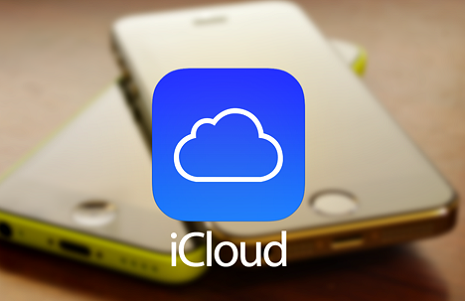 Personally i have sufferd from icloud issue where i forget my icloud password and i wanted to sell my phone but with this trick you will be easy to Delete iClould Account Without Password from your iPhone or any Model of iPhone 7, 6S, 5S, 5, 4S, 4 even 3gs. Do it on your own risk im not responsible for any Damage of your Phone.